Revelations about U.S. policies and practices of torture and abuse have captured headlines ever since the breaking of the Abu Ghraib prison story in April 2004. Since then, a debate has raged regarding what is and what is not acceptable behavior for the world's leading democracy. 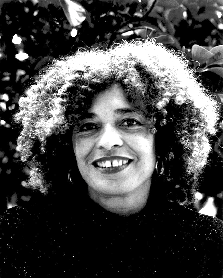 It is within this context that Angela Davis, one of America's most remarkable political figures, gave a series of interviews to discuss resistance and law, institutional sexual coercion, politics and prison. Davis talks about her own incarceration, as well as her experiences as "enemy of the state," and about having been put on the FBI's "most wanted list." She talks about the crucial role that international activism played in her case and the case of many other political prisoners. 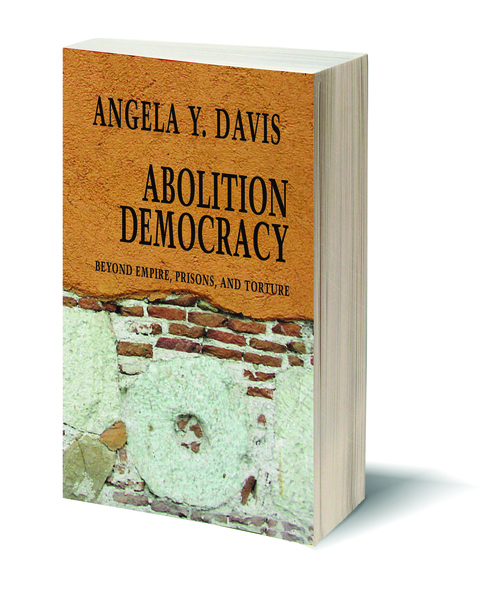 Throughout these interviews, Davis returns to her critique of a democracy that has been compromised by its racist origins and institutions. Discussing the most recent disclosures about the disavowed "chain of command," and the formal reports by the Red Cross and Human Rights Watch denouncing U.S. violation of human rights and the laws of war in Guantanamo, Afghanistan and Iraq, Davis focuses on the underpinnings of prison regimes in the United States. Celebrating Black History MonthRadical Women Activist Diaries and Other Books to Inspire ResistanceFor Human Rights, Against WarBooks That Shook the World'Tis the Season for Discounted Books!